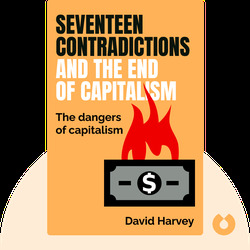 Seventeen Contradictions and the End of Capitalism (2014) reveals the inherent and sometimes dangerous contradictions of capital. Through explaining the inner workings of capital, the book explores why the economic engine of capitalism might stutter, and why it sometimes appears on the verge of collapse. David Harvey is Distinguished Professor of Anthropology at the City University of New York Graduate School, where he and his students developed a course on Karl Marx’s Capital that has been downloaded by more than 2 million people worldwide. 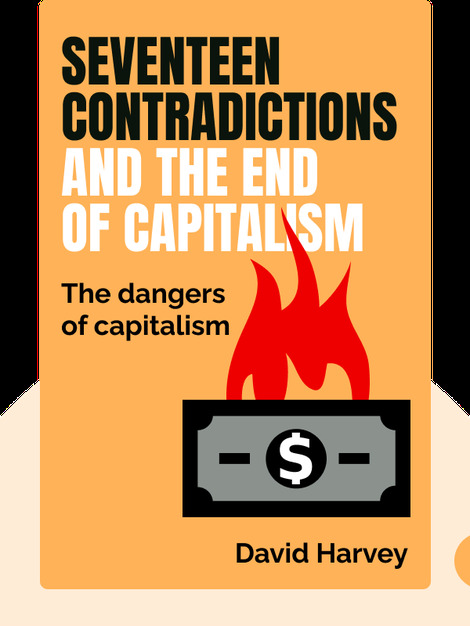 He has also written a variety of books on capitalism, including The Enigma of Capital.